The tool will enable you to replace the rings used for transmission gear locating, oil seal retention, as well as bearing retention. It will let you remove those internal snap rings that you'd find in hydraulic master cylinders. 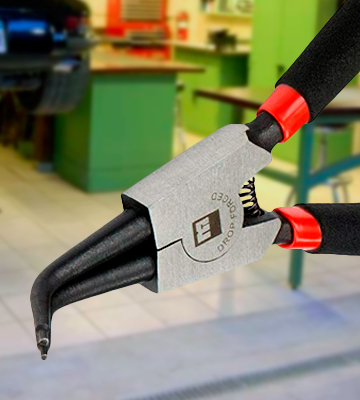 The snap ring plier is even applicable to certain fork seal retaining rings. The instrument is a little heavy. 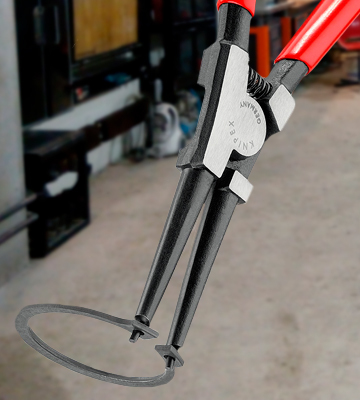 Professional mechanics will love the Motion Pro 08-0279 snap ring plier. Aspiring handymen will definitely find some use for it. Doesn't matter if you're into the whole DIY thing or not, this tool will prove a great addition to your toolkit. For internal rings up to 1.97"
Forged from a single solid piece of chrome-vanadium steel, the tool is as durable as they come. Oil-hardened and tempered, it will be able to handle years of professional abuse. Forged outward, the model's tips are perfect for installing rings on the outside of a shaft or groove. The spring-loaded mechanism is a little stiff at first. 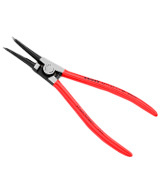 KNIPEX Tools 4611A3 snap ring plier isn't cheap. But the quality build makes this tool a great long-term investment. The instrument provides great access to confined workpieces. With it, you'll be able to work with the biggest retaining rings, up to 3.94 inches in diameter. For external rings from 1.57" to 3.94"
With a switch that you'll find next to the pivot joint, you'll be able to change the instrument's application from external rings to internal. Along with the plier, you get 5 pairs of interchangeable tips. The tips are color-coded, so there's very little chance you'll confuse them. The switch is relatively difficult to access. Channellock 927 might just be the most attractive option on this list. 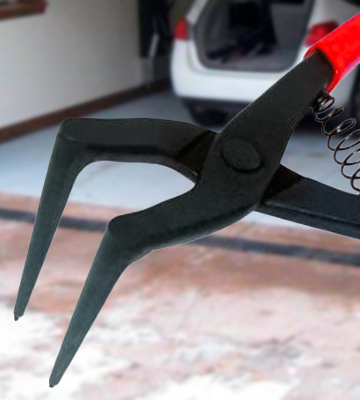 It is definitely the most versatile snap ring plier. The convertible tool is strong enough to remove snap rings that hold the lower joints in pickup trucks or to remove circlips from a car axle. 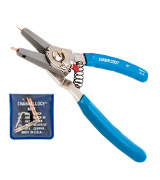 The set includes straight-nose pliers and bent, 90-degree angled pliers. The difference in the jaw size makes these instruments suitable for retaining rings ranging from 0.25 to 2 inches in diameter. That's good enough for general automotive and even most industrial applications. The package includes a storage pouch. The plastic coating is passable at best. 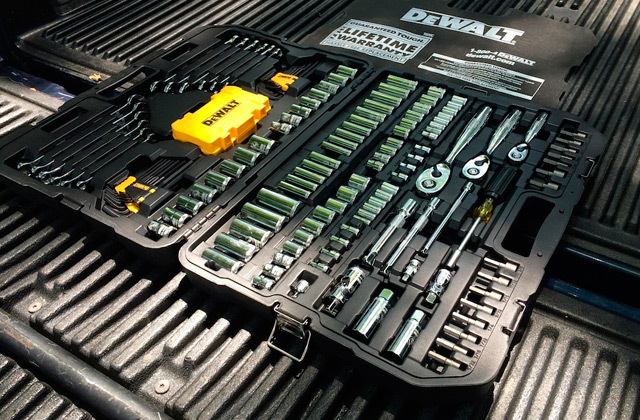 Astro Tools 94220 is the definition of value. It offers you 4 snap ring pliers for the price of one. With these tools, motorcycle and small engine repairs will be easier than ever. They'll let you rebuild lots of things, from manual transmissions and differentials to the hydraulic clutch slave and master. For external and internal rings from ~0.25" to 2"
The model's 45-degree bent tips give you the necessary angle and clearance to ergonomically reach around obstructions. The self-opening, spring-loaded mechanism reduces muscle fatigue. 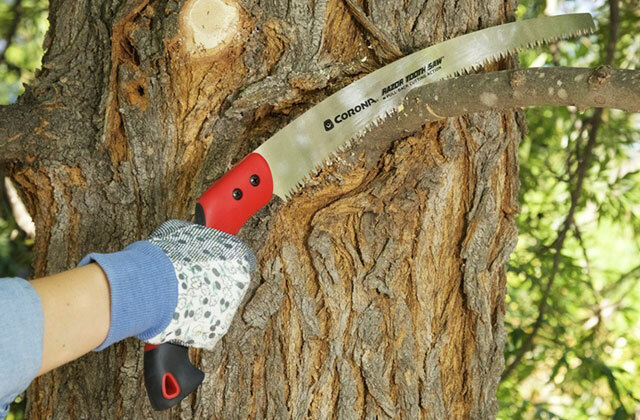 The slim, non-slip grips provide sure handling and control. Plus, the plastic coating has excellent insulating properties. The tips are too large for small ring holes. Tekton 3572 may be the cheapest option in this review but that doesn't really reflect on its quality. In fact, there's very little the model won't let you do. Considering the price, we would recommend it to just about any car owner. 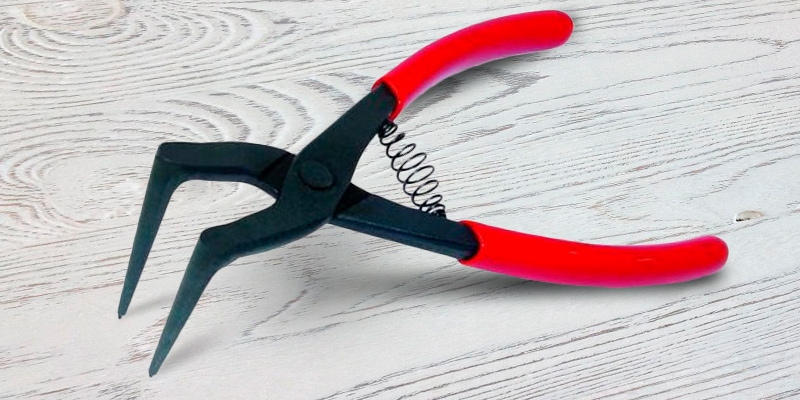 For external rings from ~0.4" to 2"
If Motion Pro 08-0279 isn't the best snap ring plier option in this review, then it is pretty darn close. Sitting at 8.5 ounces, the instrument is a little heavy, sure. Your hands may get tired after a while. But its range of applications is practically limitless. 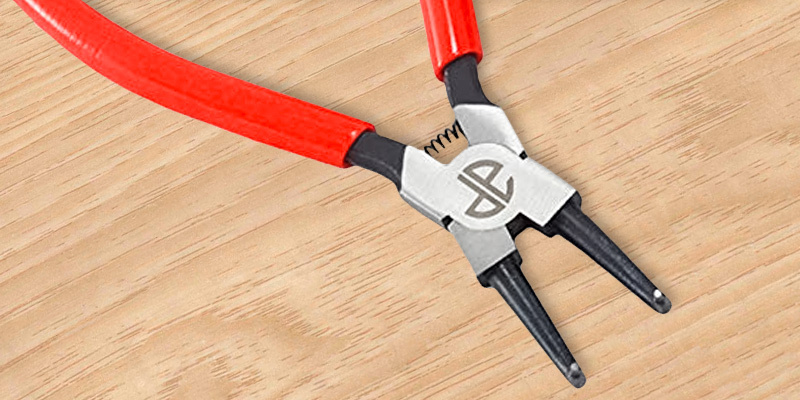 With the plier's help, you'll be able to remove and replace small to medium internal snap rings up to 50mm deep. That includes the rings that are used for transmission gear locating, oil seal retention, as well as bearing retention. The tool will even enable you to remove those internal snap rings that you'd find in hydraulic master cylinders. Being about 10.5 inches long, there are very few places and even fewer types of internal snap rings that it won't allow you to access. Heck, it is even applicable to certain fork seal retaining rings. 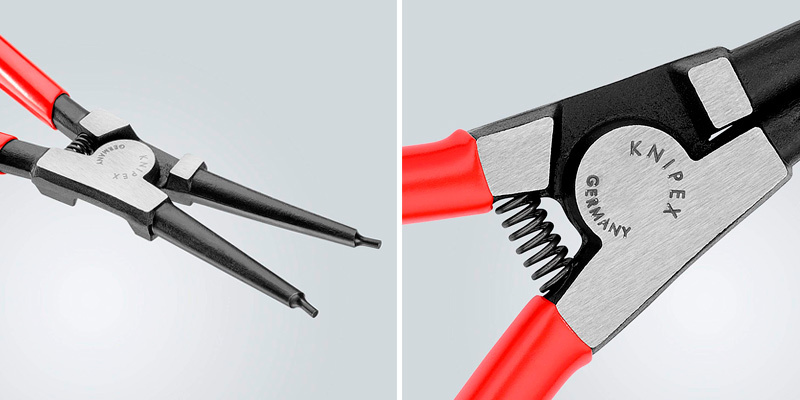 Aside from the long nose and overall length, there's little that separates this snap ring plier from the rest of its peers. But we would like to highlight the forged steel construction. It may not seem like anything out of the ordinary on paper. 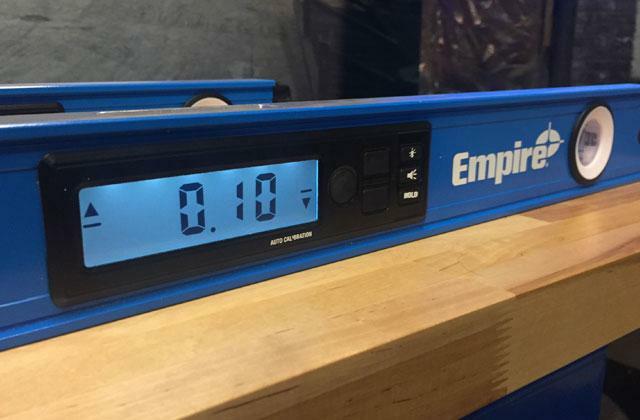 But, measuring at about 45-50 on the Rockwell hardness scale, the tool is virtually indestructible. And that's about all there is to it. 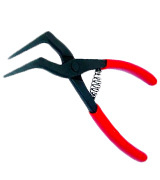 Professional mechanics will love the Motion Pro 08-0279 snap ring plier. Aspiring handymen will definitely find some use for it. Doesn't matter if you're into the whole DIY thing or not, this tool will prove a great addition to your toolkit. KNIPEX Tools 4611A3 isn't special but it is definitely up there with the best of pliers. The product's biggest strength is, well, its strength. 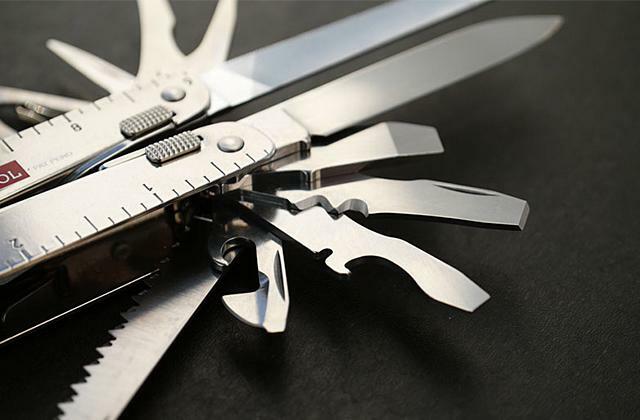 Forged from a single solid piece of chrome-vanadium steel, the tool is as durable as they come and will definitely last longer than most of its competition. Oil-hardened and tempered, there isn't a task too difficult or too demanding for this thing. Sure, the model is a little expensive compared to the aforementioned competition. But that's because of their meticulous attention to details. From the sharpness, toughness, and the angle of the cutting edge to the precision and smooth movement of the joint, everything here has been carefully crafted to deliver excellent performance and utility. A good and a slightly more visible example of that would be the tips. Forged outward, these things are perfect for installing rings on the outside of a shaft or groove. As far as we're concerned, the only part of this product that leaves a little room for improvement is the spring-loaded mechanism. 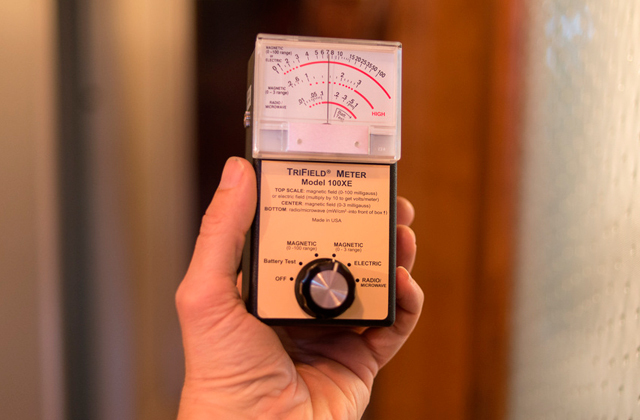 It does its job but, at first, the mechanism is a little stiff, not a huge issue but something that the manufacturers will hopefully improve upon in the future. 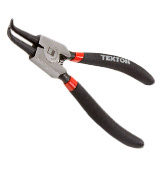 Bottom line, KNIPEX Tools 4611A3 snap ring plier isn't cheap. 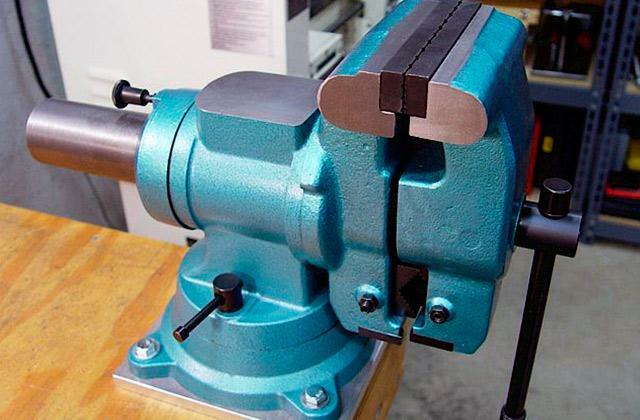 But the quality build makes this tool a great long-term investment. The instrument provides great access to confined workpieces. With it, you'll be able to work with the biggest retaining rings, up to 3.94 inches in diameter. Channellock 927 is very different compared to every other product in this review. It's just one, seemingly small detail but it makes a lot of difference. With a switch that you'll find next to the pivot joint, you'll be able to change the tool's application from external rings to internal. That alone makes the model the most versatile option on this list. But that's not the only thing that separates it from the rest of them. Along with the plier, you get 5 pairs of interchangeable tips. Some of them are straight, while others are angled, so there isn't a workpiece that you won't be able to work with (pardon the rhyme). By the way, the tips are color-coded, so there's very little chance you'll confuse them. There are a few smaller things too. They don't sound that great or important on paper but, as small things do, these things add up to make a considerable difference. The heavy-duty return spring keeps your hands nice and safe, not to mention comfortable. The chrome-vanadium construction is heat-treated, so the tool will likely survive longer than an ordinary snap ring plier. Finally, the company's very own sealed air pocket cover on the handles provides a comfortable and firm grip. Taking all of the above into account, Channellock 927 might just be the most attractive option on this list. 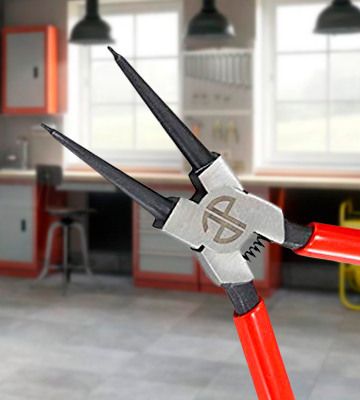 It is definitely the most versatile snap ring plier. The instrument is strong enough to remove snap rings that hold the lower joints in pickup trucks or to remove circlips from a car axle. Two is almost always better than one. But four is even better than two. 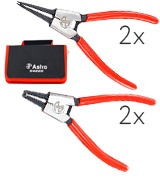 With that philosophy in mind, the Astro Pneumatic Tool company offers you two pairs of snap ring pliers. The first pair incorporates straight, smooth gripping surfaces for internal rings, while the second pair is fitted with just as smooth but 90-degree angled surfaces that are more suitable for external retaining rings. You'd think that with four tools for, basically, the price of one, you wouldn't get much quality. But that isn't the case. Well, not entirely, anyway. Sure, the plastic coating is passable at best. But the fact that it is there in the first place is already impressive considering the price tag. The non-slip dipped handles offer a comfortable and confident grip. The black polished finish makes the tools attractive and long-lasting. Made of hardened chrome-vanadium steel, these things are tougher than one would think. 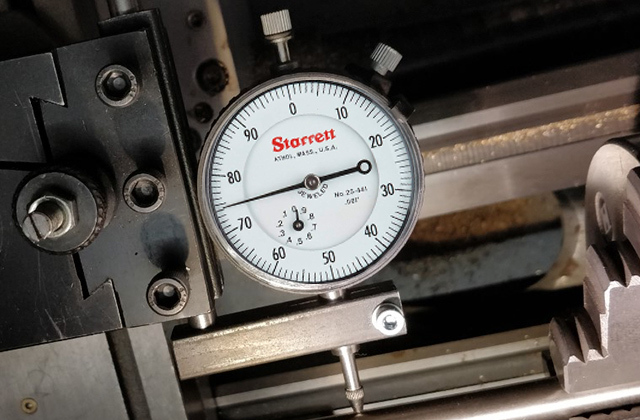 The difference in the jaw size makes these instruments suitable for retaining rings ranging from 0.25 to 2 inches in diameter. 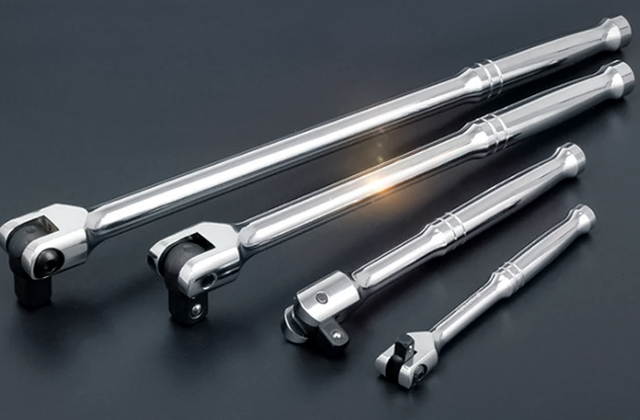 That's good enough for general automotive and even most industrial applications. Long story short, Astro Tools 94220 is the definition of value. The product offers you 4 snap ring pliers for the price of one. With these tools, motorcycle and small engine repairs will be easier than ever. They'll let you rebuild lots of things, from manual transmissions and differentials to the hydraulic clutch slave and master. Straight out of the bat, the main reason we have included Tekton 3572 in this review is the price. Your average snap ring plier goes for around 20 bucks, while this tool costs less than 10. That alone makes this model an attractive option, even if every part of it was subpar, which is hardly the case here. Sure, the tips might prove a little too large for smaller ring holes. But, aside from that, there's very little about the tool that we really don't like. 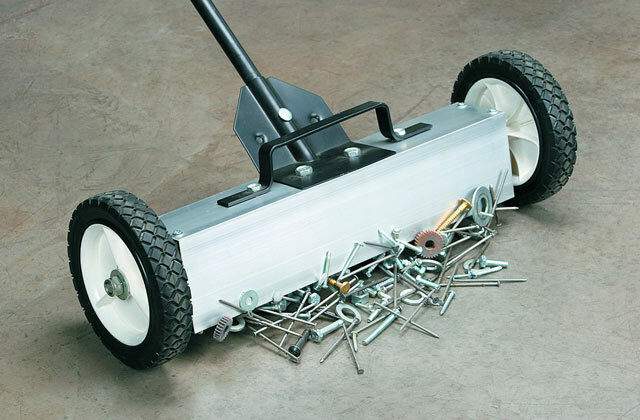 It removes and installs externally placed retaining rings ranging from 0.4 to 2 inches as well as the next instrument. The construction is far from what people have come to expect out of cheap tools. Made of forged and hardened carbon steel, it can withstand a decent amount of abuse. The model's 45-degree bent tips give you the necessary angle and clearance to ergonomically reach around obstructions. 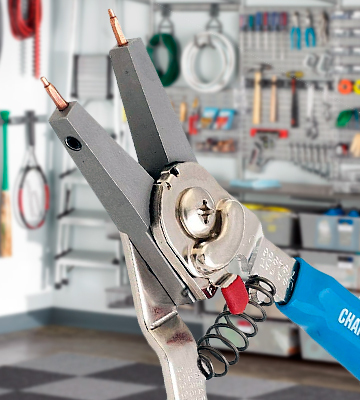 The self-opening, spring-loaded mechanism reduces muscle fatigue, making the snap ring plier suitable enough for prolonged one-handed operation. Lastly, the slim, non-slip grips provide sure handling and control. Plus, the plastic coating has excellent insulating properties, so you'll be well-protected against electric shock. 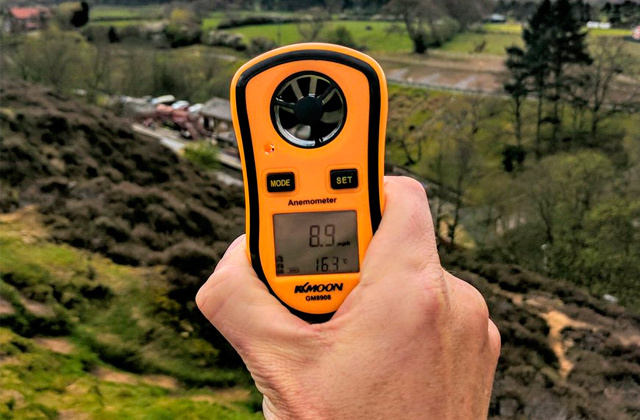 All things considered, Tekton 3572 may be the cheapest option in this review but that doesn't really reflect on its quality. In fact, there's very little the model won't let you do. Considering the price, we would recommend it to just about any car owner who doesn't already have a tool like that. 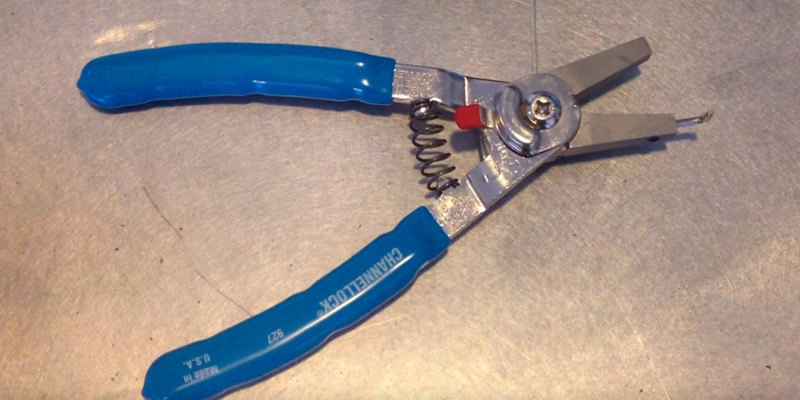 What Is a Snap Ring Plier? 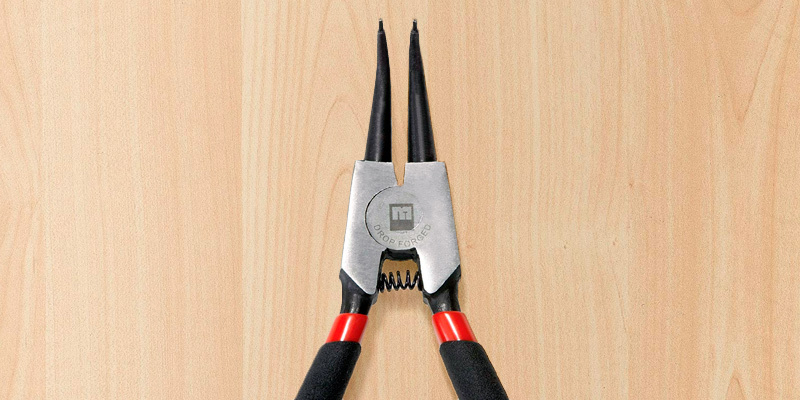 For the most part, snap ring pliers, also known as circlip pliers, are very similar to standard pliers, the pliers that you use to grip, cut, or bend materials. The obvious difference that you can infer from the aforementioned alternative name is that these tools are designed for circlips, the most popular type of retaining rings. You'll find the later in various places, from cars and bicycles to blenders and washing machines. These rings fall into two categories: external and internal. 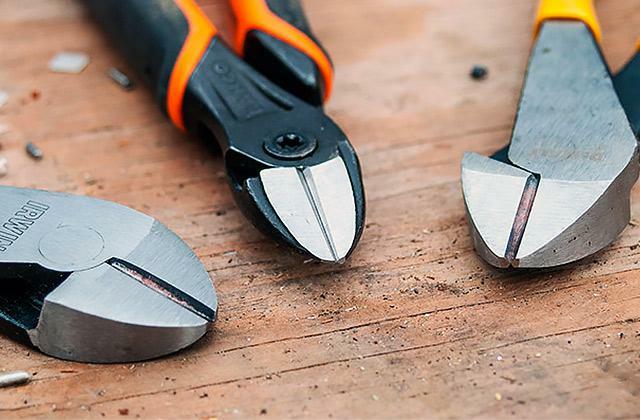 Some of the products in this review include two pliers, one for each type of fastener, while others offer a single instrument that only works with one of the ring types. So make sure you choose the right tool for the job. Other than that, the differences between these instruments are minimal. Just keep in mind whatever it is you're looking to do with these things. If you pick the wrong tool, it will be difficult or downright impossible to clean, replace, or remove one of these circlips to allow access to other parts. Looking to update your toolkit? 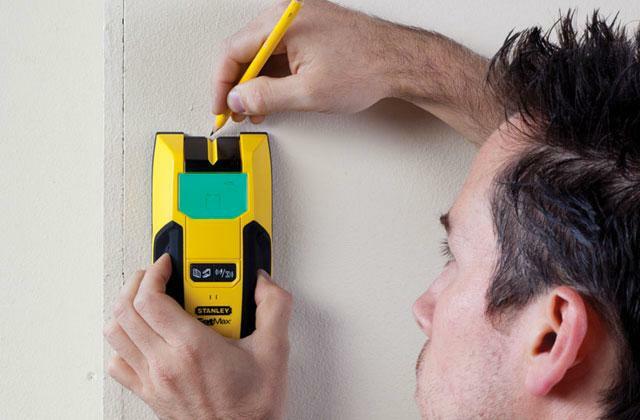 We have reviewed tons of different instruments, from tape measures to wood chisels.